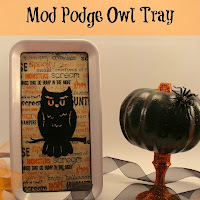 Thanks for featuring our Mod Podge Owl Tray Tara! 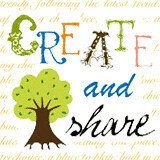 You throw a great party and we love linking up each week! Happy Halloween! 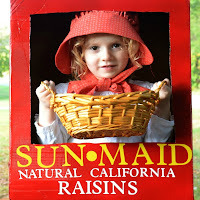 Ok, that Raisin costume is incredible! 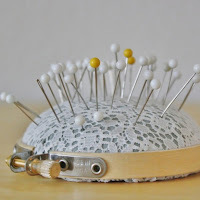 Thank you for featuring my pin cushion... I've already linked back up! The ballerina slippers are so cute and I like it. Thanks for the share. Halloween is right around the corner, great link ups this time of year. Have a wonderful Wednesday! Thanks for hosting! 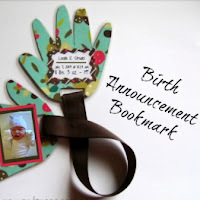 I love that scrap fabric wreath! 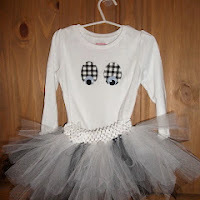 I need to make one for each holiday! Hope you're having a great week! Thanks for the party and a good morning to you! I mad a bit of a departure from cooking, sewing and crafting to repair one of our rental property's toilets. I thought this might be helpful info for other ladies. I've linked up a tutorial on Glamorous Toilet Repair (#94) with step by step instructions. I hope it's helpful and a little fun! Thank you for the party, Tara! Have a wonderful week! Hi Tara, thanks for hosting! We would love if you could stop by Inspiration Cafe's Grand Opening when you get a chance! Have a great day. Thanks for hosting. I'm new to your parties! Thanks for hosting again. It's such a blessing to get inspired here each week.